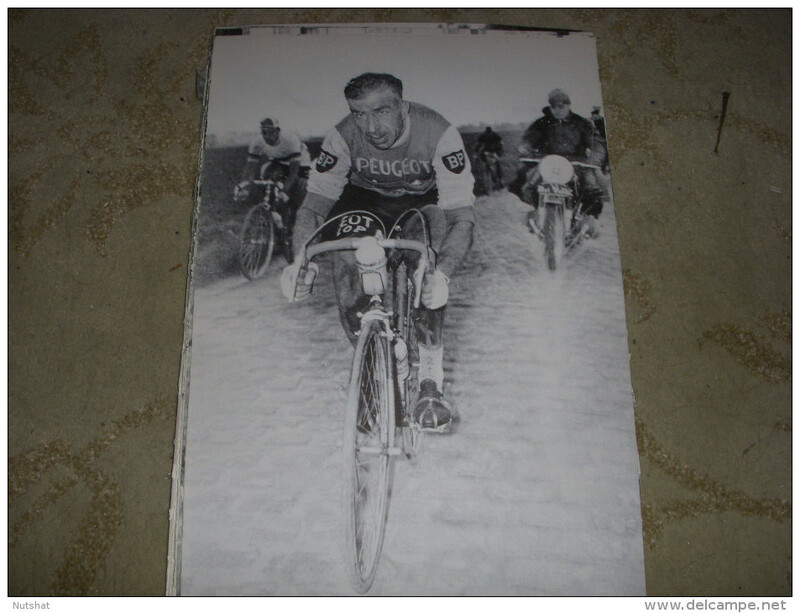 Paris Roubaix 1996 finish: Belgian Johan Museeuw crosses the line first at Paris-Roubaix in a choroe­graphed fin­ish after he and Mapei team-mates Gianluca Bortolami and Andrea Tafi escape with 86km to go and prove unstop­pable. 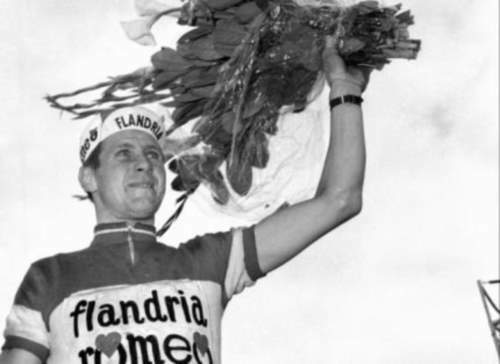 Team spon­sor Georgio Squinzi instructed that Museeuw should win. 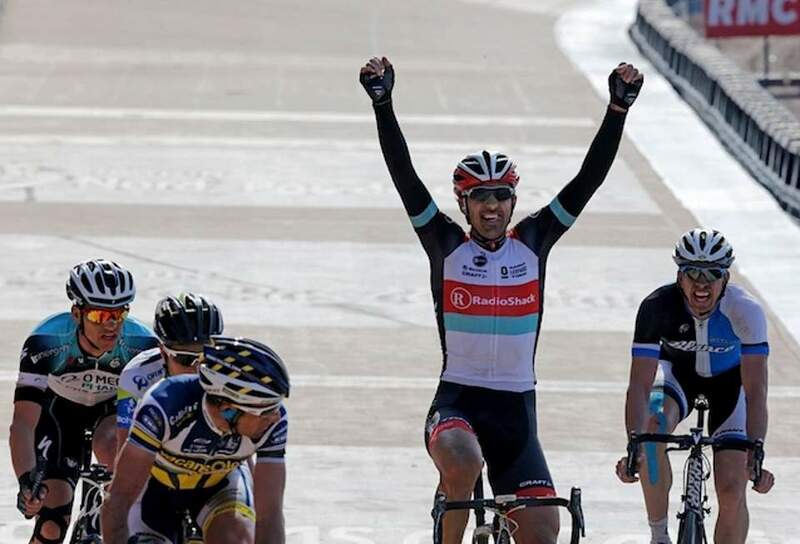 The 2016 Paris–Roubaix was the 114th edition. 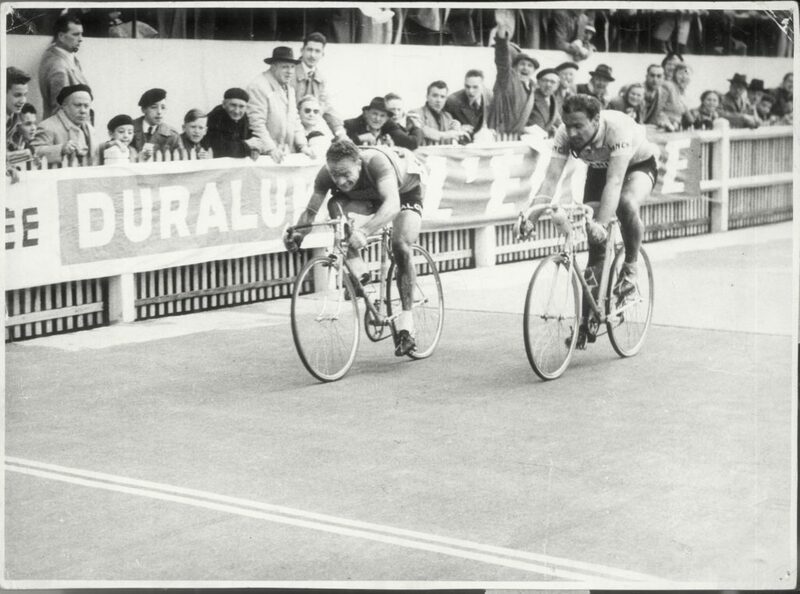 The race took place over 257.5 kilometers (160.0 mi). 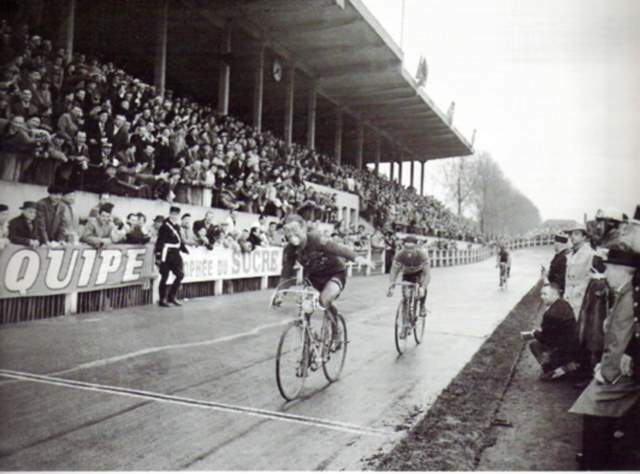 The race was hard from the very beginning, with major attacks being made over 100 kilometers (62 mi) from the finish. Cancellara and Sagan were held up by crashes and a five-rider group formed in the final 20 kilometers (12 mi) and, despite many more attacks in the closing part of the race, came to the velodrome in Roubaix together. 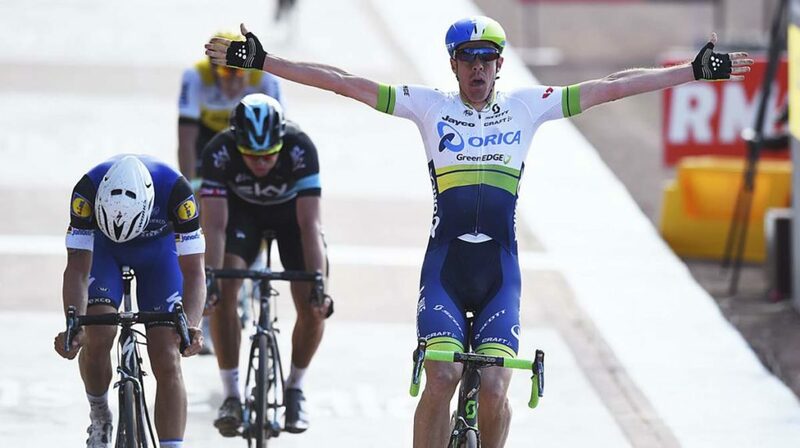 The sprint was won by Mathew Hayman (Orica–GreenEDGE) ahead of Tom Boonen, with Ian Stannard (Team Sky) in third. 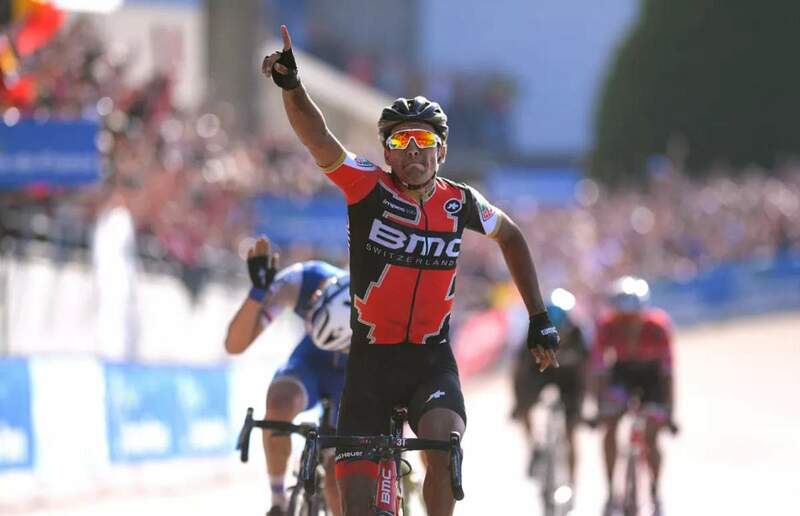 BMC Racing Team’s Belgian rider Greg Van Avermaet wins Paris Roubaix 2017 edition with a record average speed of 45.129 kph (28.042 mph). A super-fast opening two hours helped him to break the record previously held by Peter Post (45.204 kph/28.088 mph in 1964).